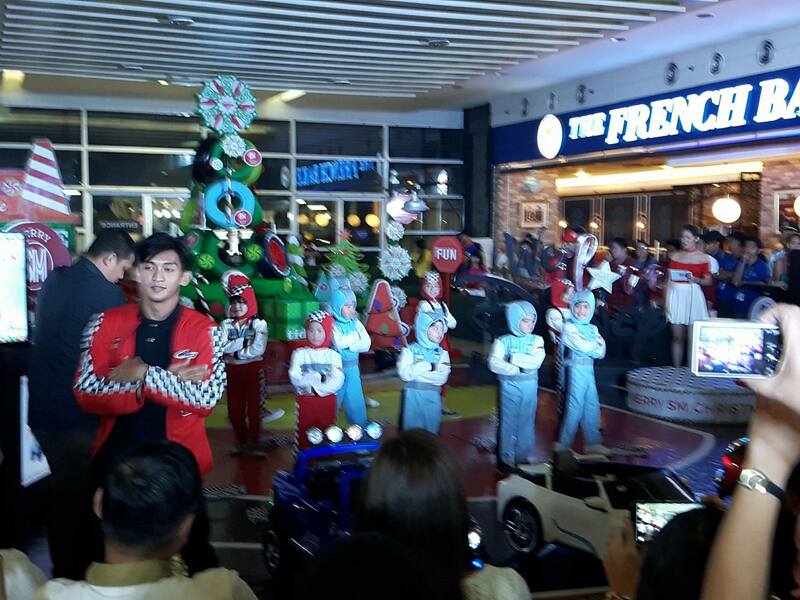 SM City Taytay launched the Christmas Season inspired by the 3D animation movie, Cars, last Saturday, November 11. 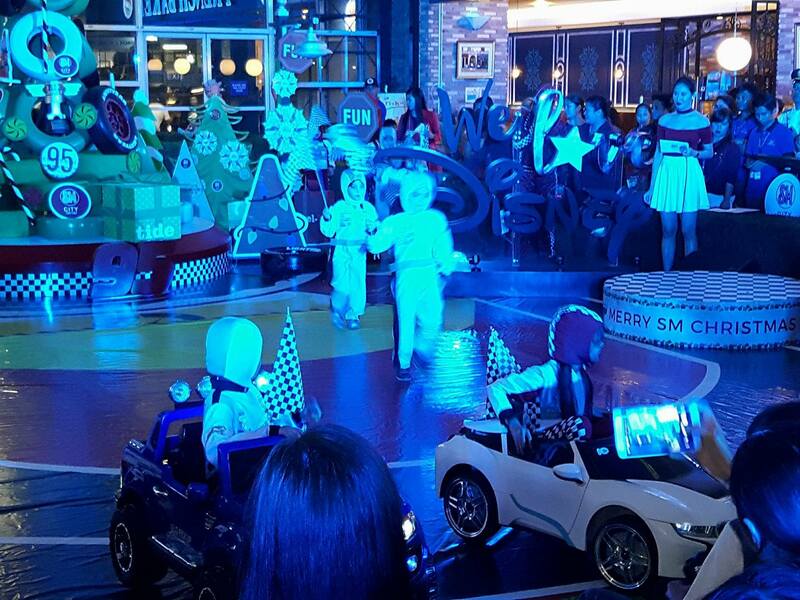 The creative centerpiece was made up of bright green colored tires with bright blue and red as decors within an indoor racetrack. Everyone was excited to see wonderful presentations leading to the centerpiece lighting. 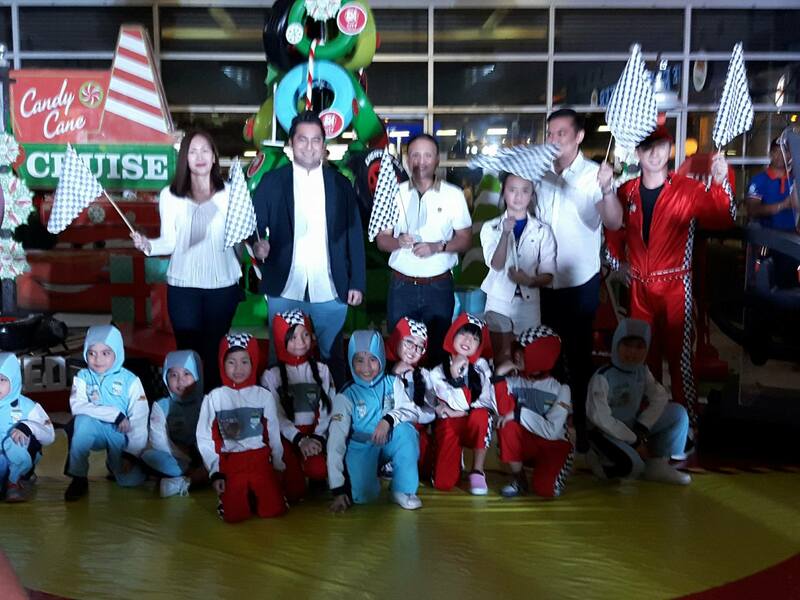 The kids were dressed to the occasion as they sported their car racer costumes and rendered cute production numbers. 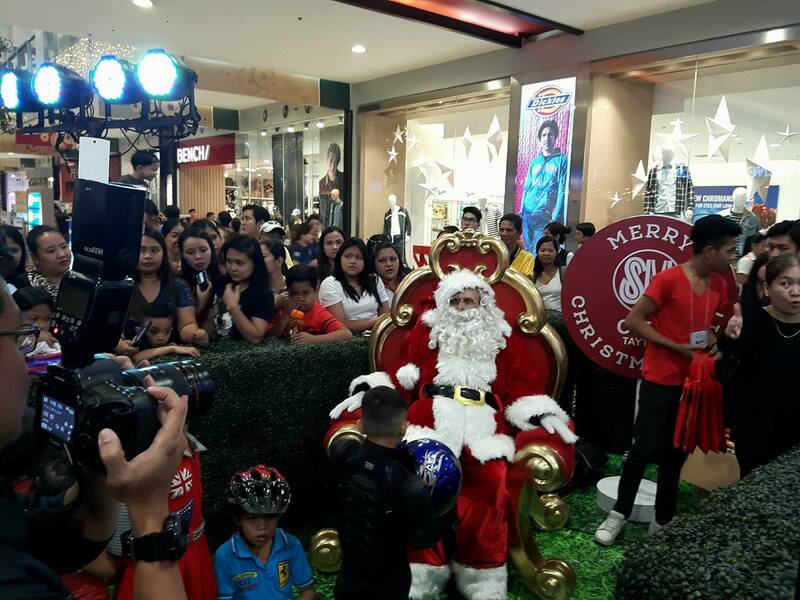 A friendly and jolly Santa was happy to talk to kids and give them their loot bags. 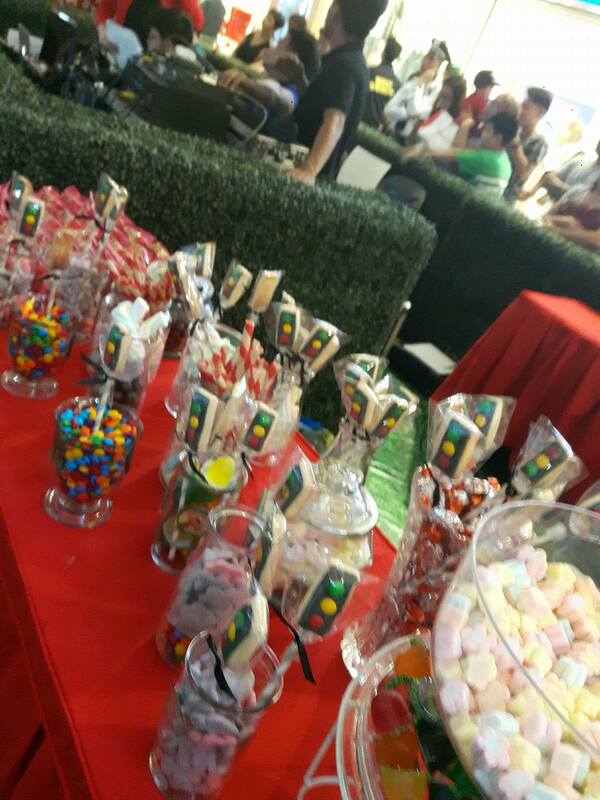 Kids were also treated to a candy bar where they took home candies and Christmas sweets. 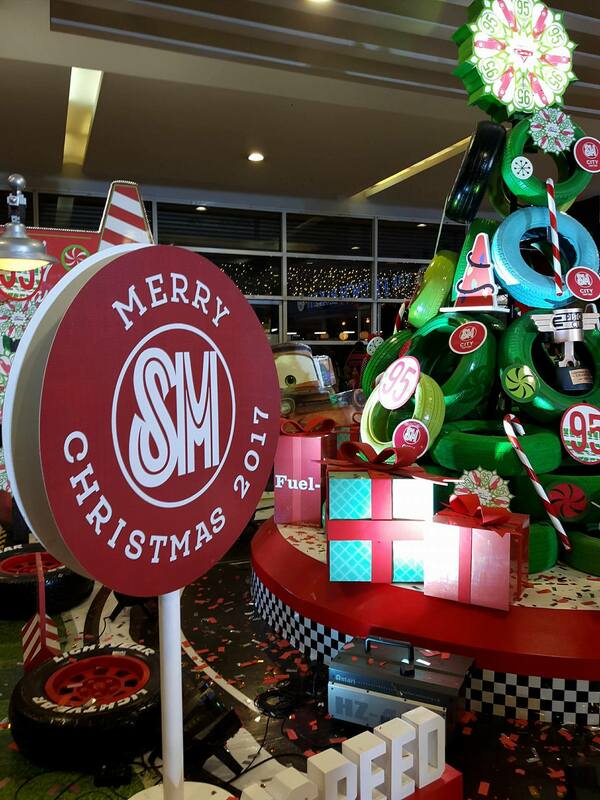 Thank you SM for letting us celebrate Christmas as early as we can. 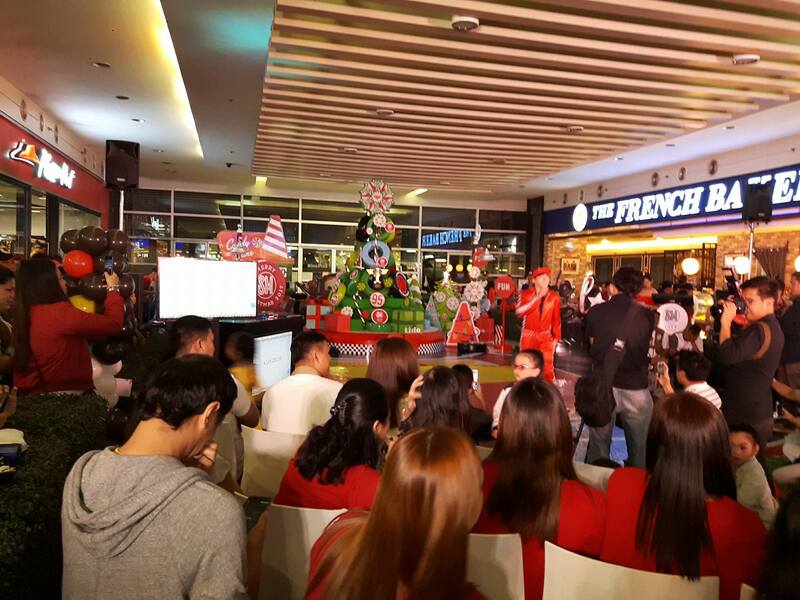 We can’t wait to start shopping and give gifts to our family and friends! Sad i missed this one. Raj would have enjoyed this. He likes cars….